They’re here! 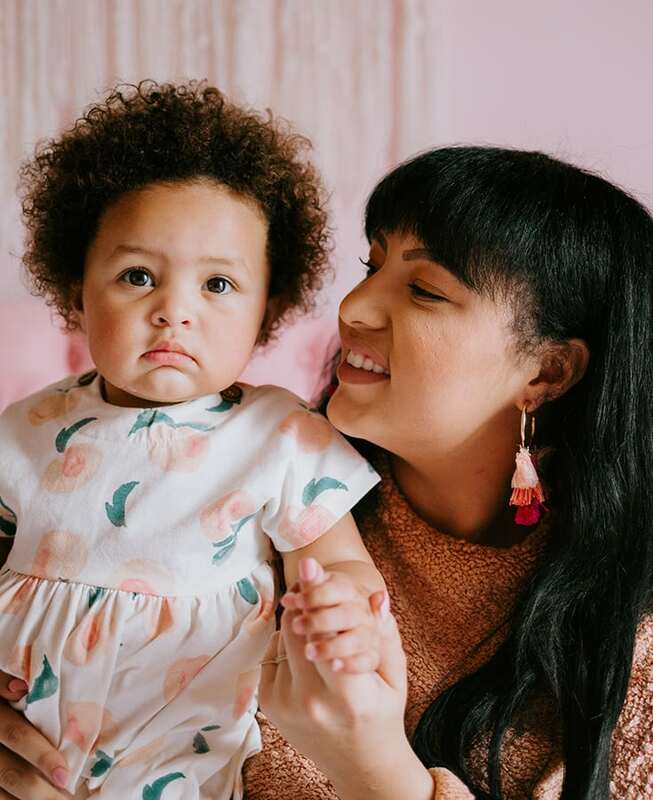 More and more Generation Z women are becoming mothers everyday but is your brand ready for this transition from Millennial mothers to Gen Z moms? Maria Bailey, author of “Marketing to Moms: Getting Your Share of the Trillion Dollar Market”, “Millennial Moms: 202 Facts to Build Brands and Drive Sales” and “Marketing to Gen Z Moms” (to be released 2019) will empower your company to seamlessly transition between two generations of powerful mom consumers. Workshop Details: Half day and full day interactive workshops available for teams of 2-200. Millennial moms have been the focus of brands and the media for years but here comes the next generation of mothers- Gen Z moms. Maria Bailey, CEO of BSM Media and author of “Millennial Moms: 202 Facts Marketers Need to Know to Build Brands and Drive Sales” and “Market to Gen Z Moms” (to be released 2019), will present insights and creative thinking that will allow you to tap into the existing potential of the Millennial mom consumer while preparing you for the approaching Gen Z mom cohort. The audience will discover the “why” behind why these moms buy and how to apply these common behaviors to produce bold and successful products, content or marketing campaigns. For more information on booking Maria Bailey for a workshop or keynote speaker at your next conference, contact Laura@bsmmedia.com.